Medical imaging has advanced by leaps and bounds in the last few years. As the technology has become more sophisticated, its potential for making noticeable differences in patient outcomes has increased commensurately. 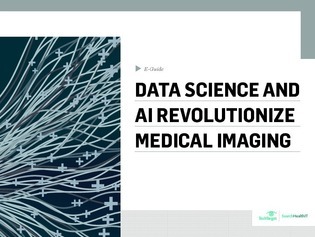 Alongside more effective imaging technologies, improved data science has provided a new path for clinicians to provide the best possible outcomes for their patients.